Recess Brewing in Edwardsville, Illinois is home to a 5 barrel brew house and a 1100-square-foot taproom with 10 taps of in-house made beers. 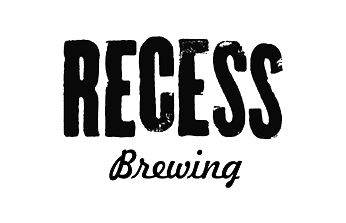 Recess offers annual memberships through it’s Community Supported Brewery program, allowing beer-lovers to enjoy growlers of beer every month directly from the brewery. 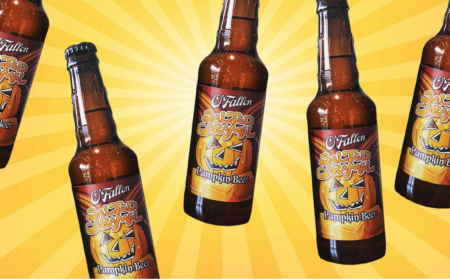 Beer School is also held the second Saturday each month (except for summer months), to learn the brewing process, sample some Recess beers, learn the backstory of how Recess Brewing got started, take a tour of the facility, and more.